With Kwangmyong, North Korea has built its very own version of the internet. A carbon copy, physically sequestered. We live in overtired times, and sleep has turned from a necessity into something worth fixing. 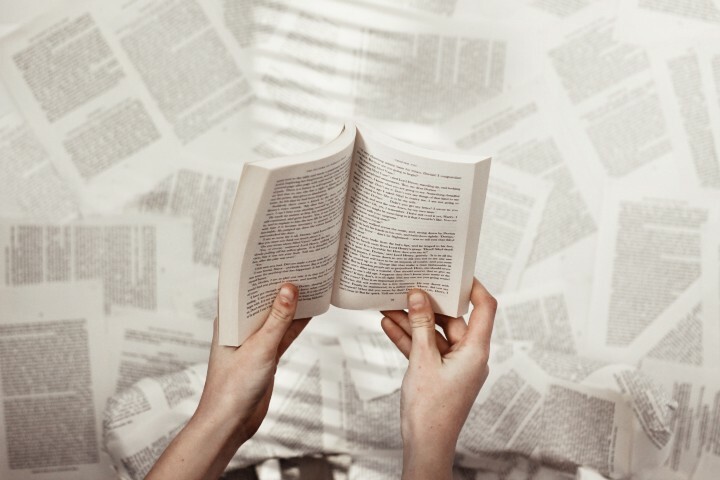 Renowned writers share their experience of crafting one of the most essential parts of any story: the last sentence. The internet seems endless. But is it really? 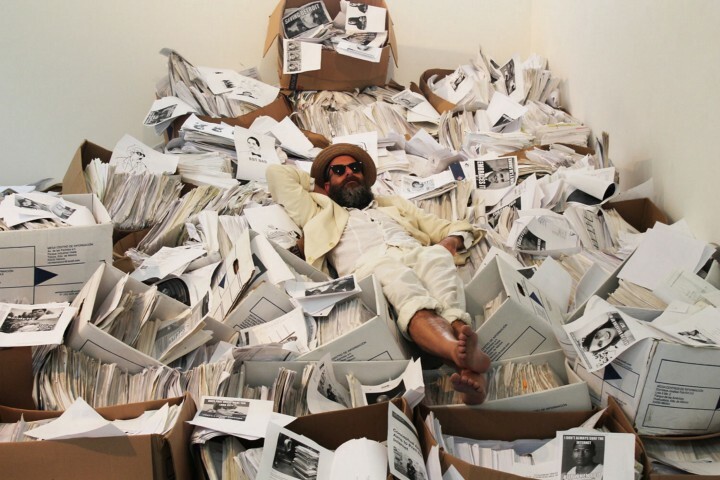 A conversation with American poet and artist Kenneth Goldsmith. For years, painters from Holland enjoyed an unfair advantage.